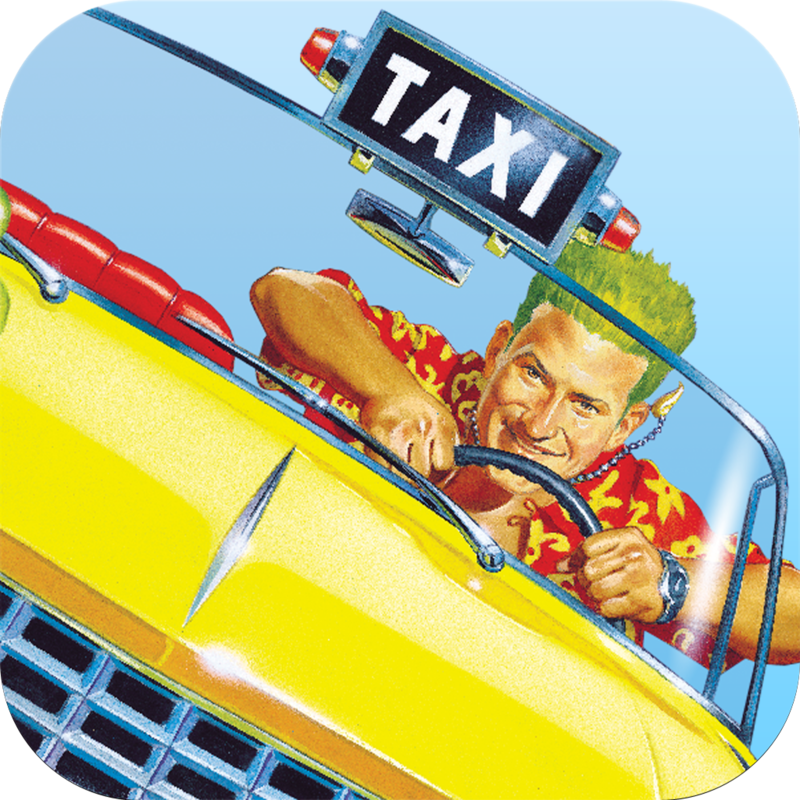 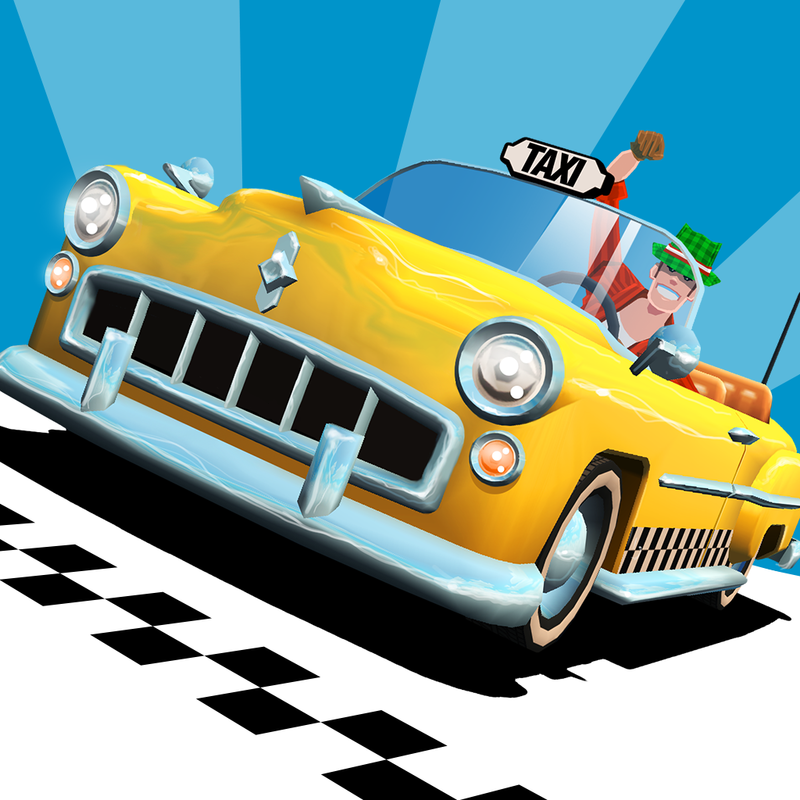 As mentioned, Crazy Taxi: City Rush is scheduled to hit the App Store on Thursday, July 31. 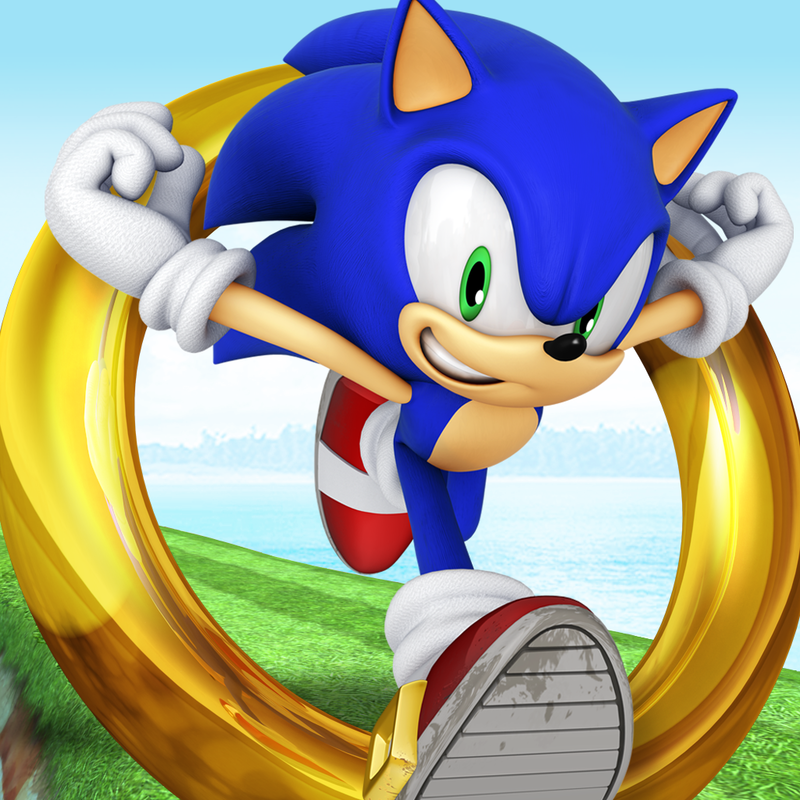 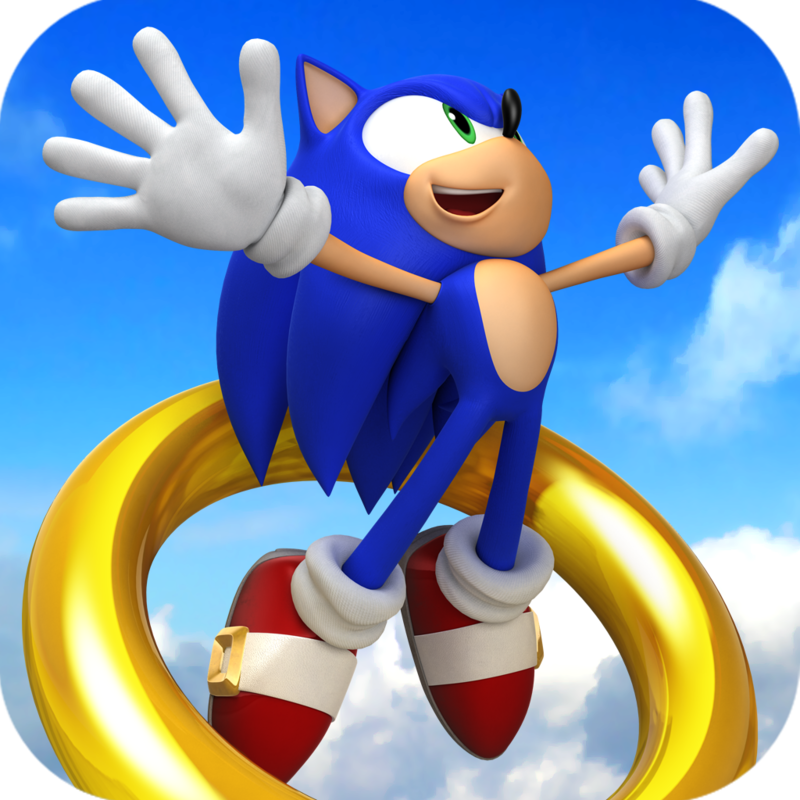 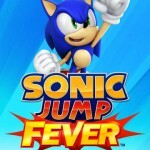 It's free-to-play and compatible with iPhone, iPod touch, and iPad running iOS 7.0 or later. 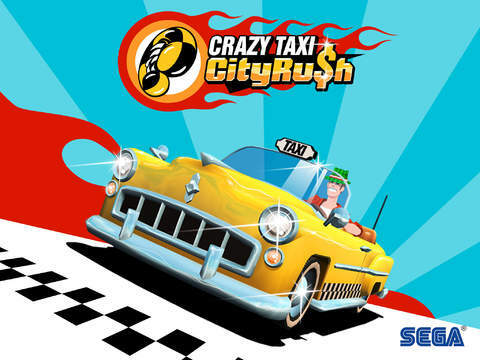 Crazy Taxi: City Rush is created by Kenji Kanno, the original designer of Crazy Taxi, in collaboration with Hardlight, the Sega studio behind Sonic Dash and Sonic Jump.